Comparsa brings you Fiesta Morelense, hosted by Momas and Dadas: New Genres Project House. A fantastic start to the Cinco de Mayo weekend!!! 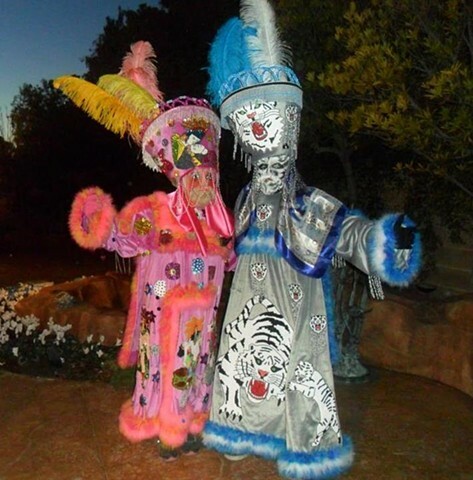 Come join us as we parade through the Las Vegas Arts District while enjoying authentic food, cervesa, live music, dancing, and guest speakers discussing the history and heritage of Fiesta Morelense by Comparsa! In the heart of the Las Vegas Arts District across from the 18b neon sign.